I am a highly experienced writer having worked in the media for over 20 years at a senior level, and currently as commercial editor for DC Thomson Media. I am a former editorial director for Scotland and Ireland with the Press Association, and a weekly columnist with the Daily Record newspaper. 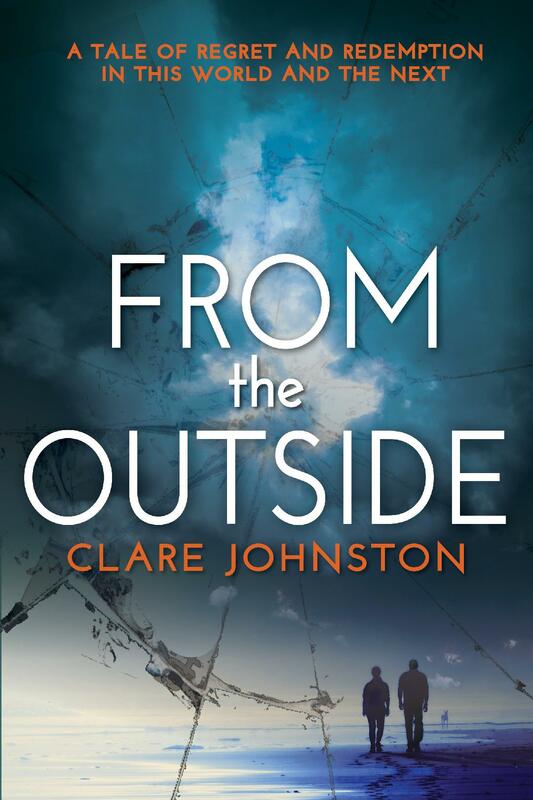 In July, 2019, From the Outside, a psychological suspense touching on the supernatural, will be published by Urbane Publications. It follows the publication of my first novel, the political thriller Polls Apart, in 2011. 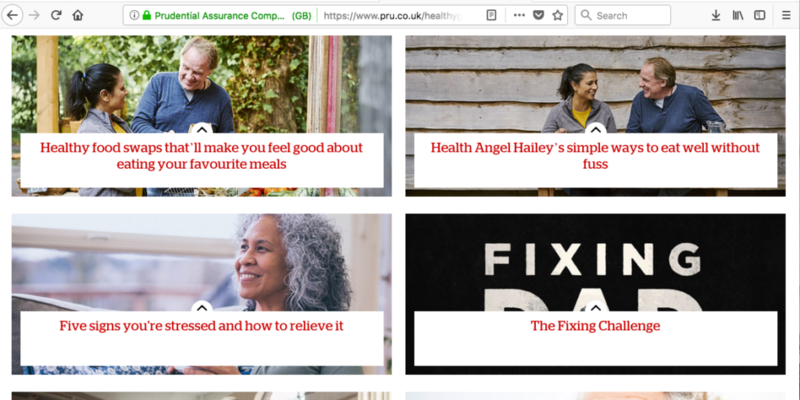 I’ve worked with some of the country’s biggest businesses and institutions, including Prudential, Royal Bank of Scotland, the Scottish Government, Visit Scotland, Scottish Water and NHS 24, to create inspiring editorial campaigns that deliver on communication objectives. I deliver written, audio and video solutions, drawing on over 20 years of media experience. With past training clients including People’s Postcode Lottery and Food Standards Scotland, I offer unique insight and practical advice that will make a real difference to your communications work day-to-day. Full and half-day courses in content creation and media relations are available delivered in your own offices. Courses are also offered in partnership with newspaper titles, taking you inside the newsroom to understand the new structures and demands of digital news operations. 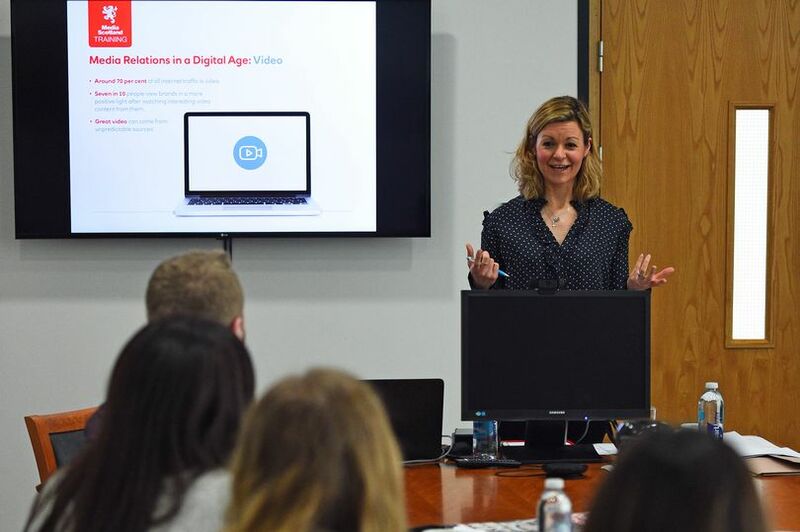 “This session was perfectly pitched for our team; we already had some insight into digital media but Clare’s insight brought a totally different perspective to this area of work. The course was relevant and tailored exactly to our needs.